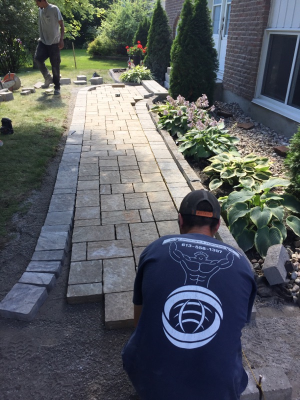 At BCW Contracting we share our 8 years of experience with each and every client. We bring the quality and professionalism you've come to expect and deserve. Each of our employees is bringing their own talents to our every growing team and look forward to working with you on future projects. We are currently serving the Ottawa area, specializing in general construction, excavation, landscaping, demolition and snow removal. With a long list of satisfied customers, we are always looking to do more for you. We bring amazing service, quality and value to any project you may have. Contact us today and see why we leave the competition in the dust. 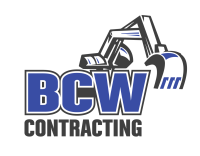 Owner and operator of BCW Contracting. With over 10 years experience in the business. Brock offers both the brains and muscle to get the job done. Our favorite foreman, will be glad to answer any questions you have during your project. He brings several years experience to the team. A steady hand and a strong drive to perform . Nicks skill operating various machinery is unsurpassed. His creative problem solving makes every job look easy. Our friendly and dedicated office manager is ready to handle any situation that may arise. With his experience both in the field and behind the desk, he knows how to get any job done.